As the end of May approaches, two things are jumping out at us here at The Beauty Run. The first being the start of Summer which we've patiently been waiting for throughout the best part of the year, but on a more exciting note the start of a new season welcomes the most important change of all, a new beauty regime. If you're like me, switching up your beauty regime can quite often be more of a chore than anything. I'm terrible when it comes to throwing away old products, 9 times out of 10 I'll find an excuse to keep absolutely everything from the leftover dribs and drabs to the rose gold packaging I'm still infatuated with. Over the last couple of years I've tried my best to embrace the less is more approach. Lighter make up, means less coverage which contributes to better skin – especially during summer when my skin is at its oilest. 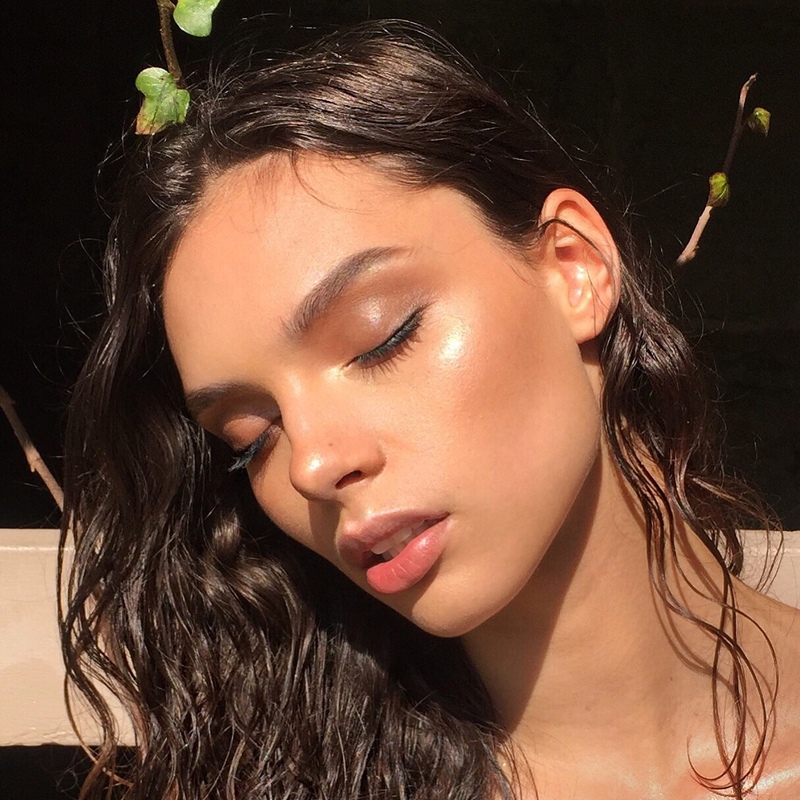 And so to see us through the summer we've devised the ultimate summer proof shortcut to securing sun kissed skin without the need for tons of products. To begin, focus on using a purifying cleanser to prep your skin and remove any impurities. 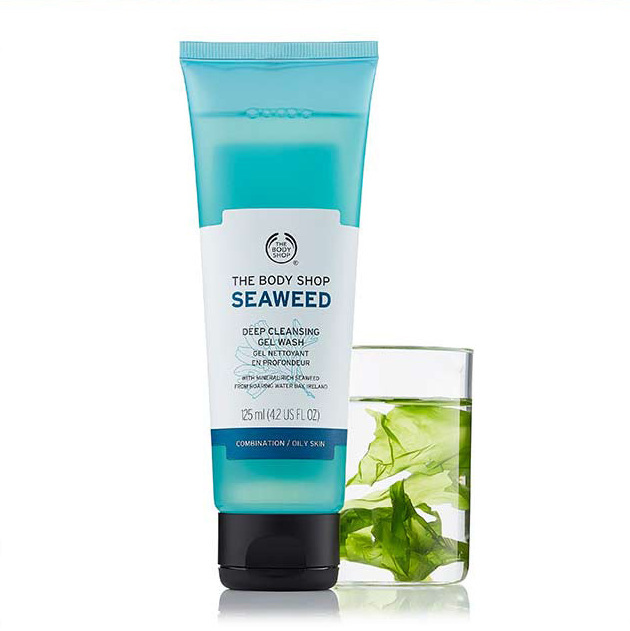 I find The Body Shop's Seaweed Cleansing Gel Wash is great for the morning, it really awakens the skin, leaving it fresh and ready for the day. Next, apply a lightweight day moisturiser to hydrate and smooth the skin. 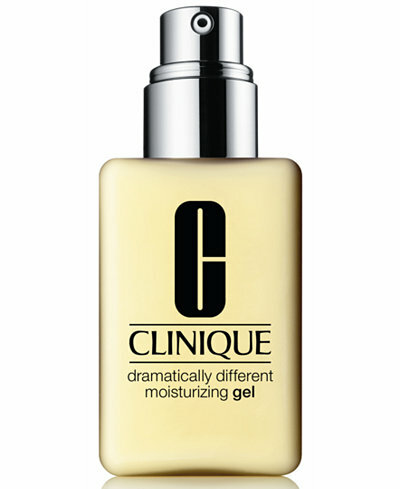 Clinique's Dramatically Different Moisturizing Gel is my must have for the summer, as it really works to mattify the skin whilst also creating the perfect pre make up base. An added SPF on top is also good to protect against harmful UV rays. 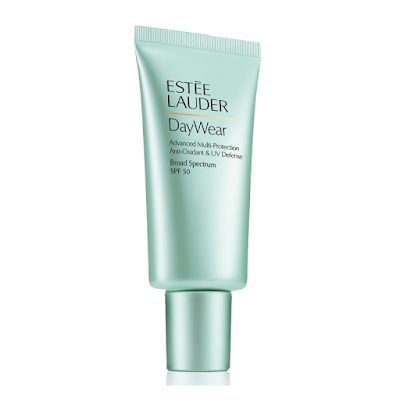 My number one right now is Estee Lauder's Daywear UV Base, £35. When it comes to covering up imperfections, I often find full to medium coverage concealers are the right way to go. 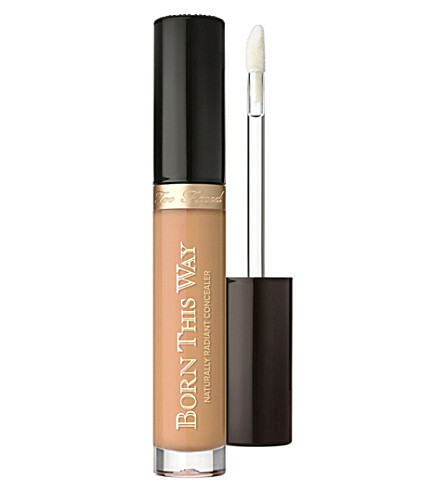 Too Faced's Born This Way Concealer is a new found favourite at the moment, it's not too heavy on the skin, yet also covers blemishes and glides on so easily for a radiant finish. 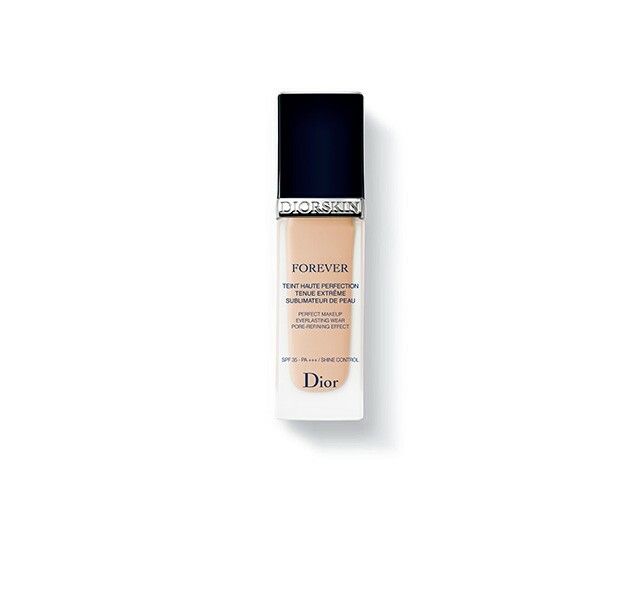 If you're after slightly higher coverage, try applying Diorskin's Forever Fluid Foundation with a beauty blender on top of Too Faced's Born This Way Concealer. I especially love this particular formula for the warmer weather - it's lightweight, non greasy and offers long lasting coverage. No summer look is complete without a set of flirty lashes. 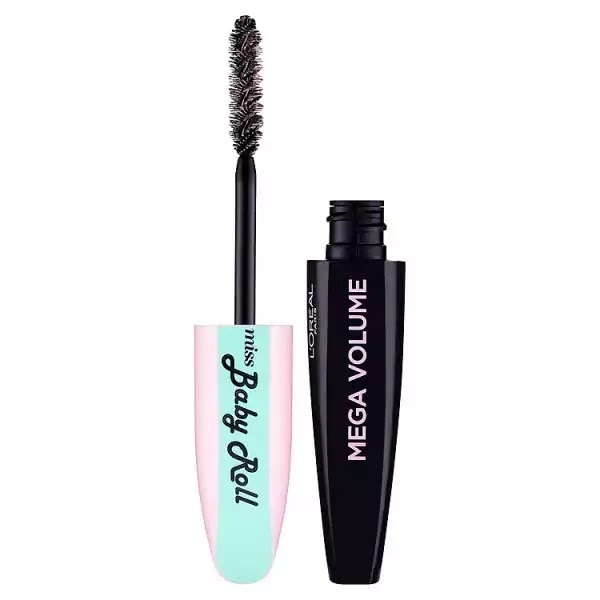 So try L'Oreal Paris' Miss Baby Roll Mascara to see you through a day at the office, to a hot date without any smears or smudges. As all seasons go, I always find my lip colour reflects the weather and my mood more than anything. This summer I'm all for embracing slightly warmer tones to accentuate my lips. 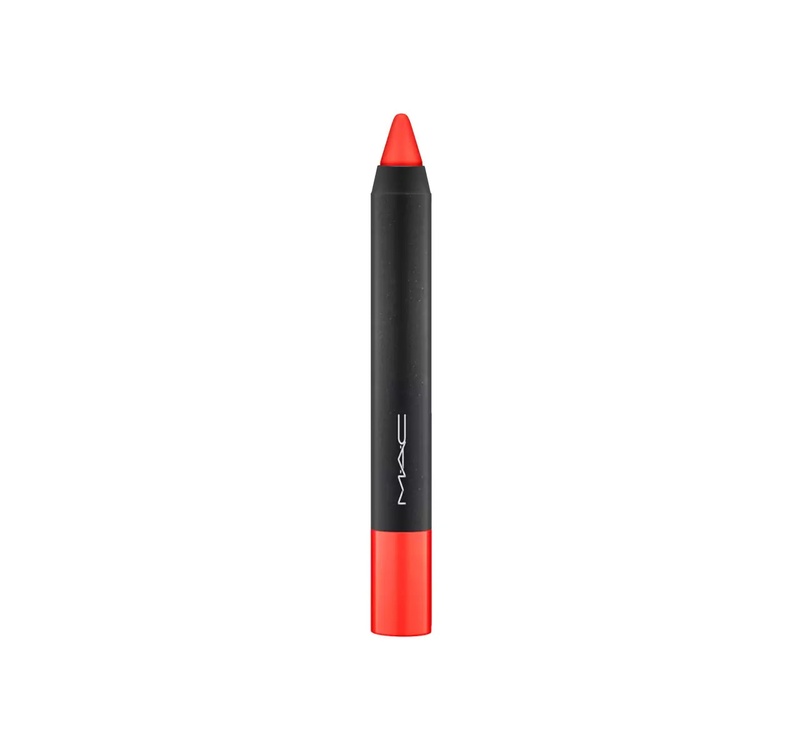 I really like this MAC Velvetease Lip Pencil in Lover's Lane which is a great match for all skin tones and offers a high gloss finish. Complete your look with a spritz of Urban Decay's Chill Cooling And Hydrating Setting Spray, to keep your skin hydrated, cool and most importantly flawless throughout the day. 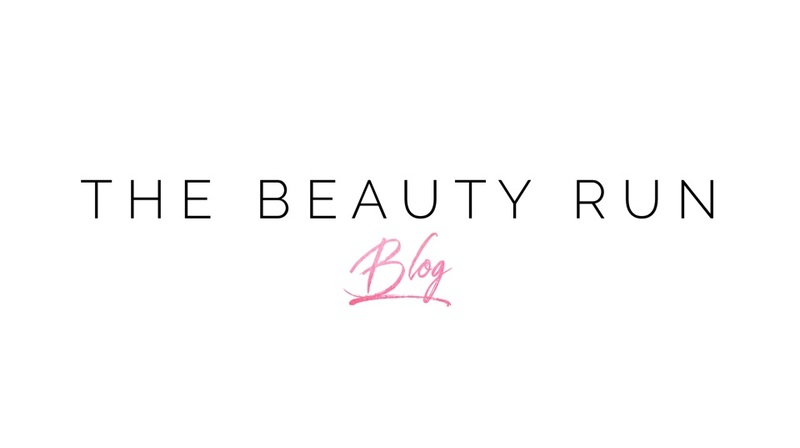 Getting the best beauty deals online is not rocket science. It works and it will save you money, however, do your homework first and check the site coupontoaster with beauty deals. This is necessary to make sure that you can save and not waste your money online.